The evolution of plumbing hinges on the constant quest for clean drinking water and elaborate sanitation systems. The push to make life comfortable is also an aspect of plumbing that has led to the emergence of dynamic tech related endeavors. The subject can be fairly confusing, given the number of water heaters to choose from in the market today. Below are various pointers to have in mind when searching for a water heater to buy one that can give you quality water heating services. Always keep in mind that when it comes to water heaters, brand reliability is imperative. In addition, replacing its components is not easy especially if the brand has no readily available spare parts. Thus, when buying a water heater, always opt for established water heater brand names, which offer technical support in addition to warranty certificates and after sale services. When it comes to water systems in your house, it is always significant to look at what water heater reviews say about the power consumption. Compare the difference in energy bills between tank heaters and their tankless counterparts. Whichever brand you choose to buy, always remember to watch out for the energy efficiency ratings. Your overall objective should be to get a durable water heater with user-friendly features in addition to the low cost of operation. Many reviews note that there is not a sure way of telling the difference between a standard and substandard tankless water heater. You can, however, do this by conducting a simple online search on popular trade platforms. Look at the customers’ reviews. Compare star ratings and look at the brand names that move the most number of units. Some platforms enable you to place direct queries to tankless heater installation experts, making it easier to put a clear divide between apples and oranges and go for that which befits your taste, lifestyle, and preference. 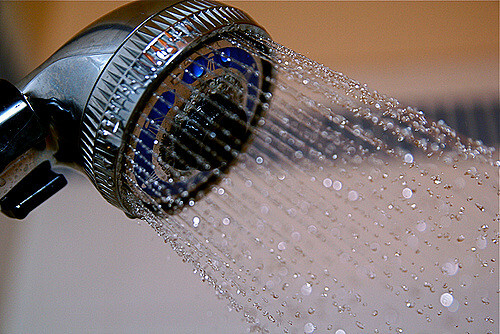 The initial cost of fixing a tank-based water heater can be higher than the cost of installing the tankless version. This is because you have to make structural adjustments to accommodate the tank unlike in the case of the tankless heater. Water heater tank installation may mean contending with a lot of logistical work on how to move the tank from the retail shop or the manufacturer to your roof or basement. Note that if you need the tank for a commercial building such a hotel, or a hospital, the cost could accrue to unbearable proportions.